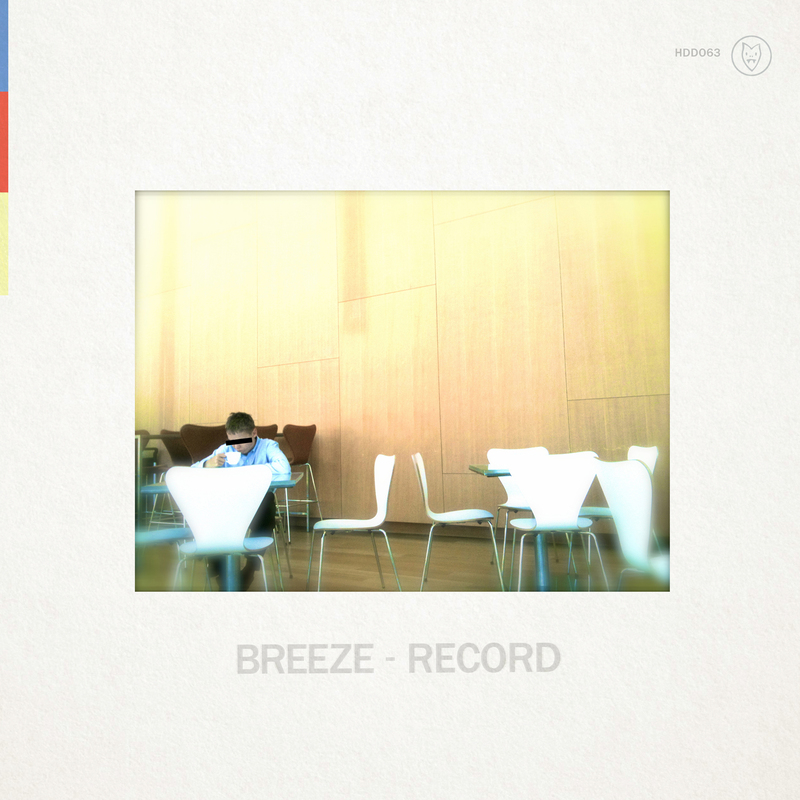 BREEZE started as a few sketches in the notebook of songwriter, producer, and engineer Josh Korody (BELIEFS / NAILBITER). 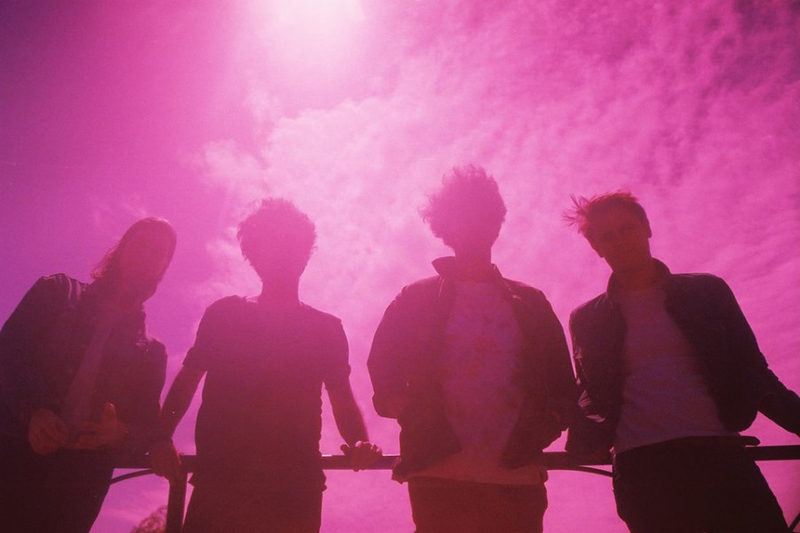 Their dream-pop sound took form soon after with collaborators and friends Kyle Connolly (THE SEAMS, WISH) and Shawn Dell joining the band. After a few weeks of rehearsals, the three went into Korody’s Candle Recording Studio in Toronto’s west-end with producer Leon Taheny (Owen Pallet / Austra / Death From Above) to record a full length record in 2013. 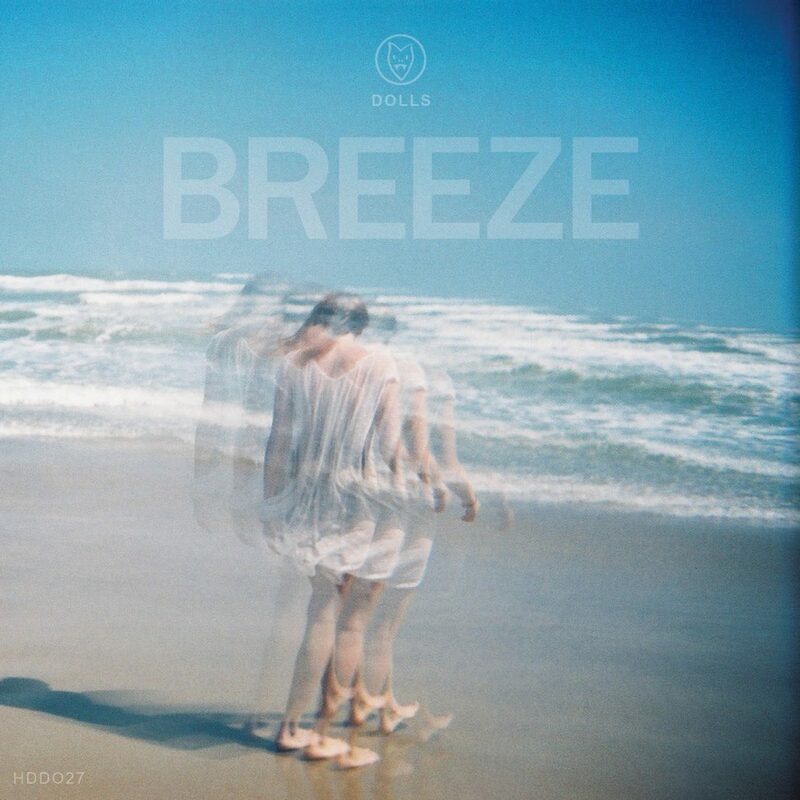 Breeze assembled a line up that included bassist Dustin Hawthorne (Hot Hot Heat / Operators), before Josh and Kyle focused on their other projects. 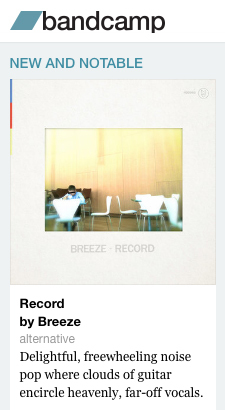 Hand Drawn Dracula is pleased to start 2018 with the release of Breeze’s debut album entitled “Record” on December 29th 2017. 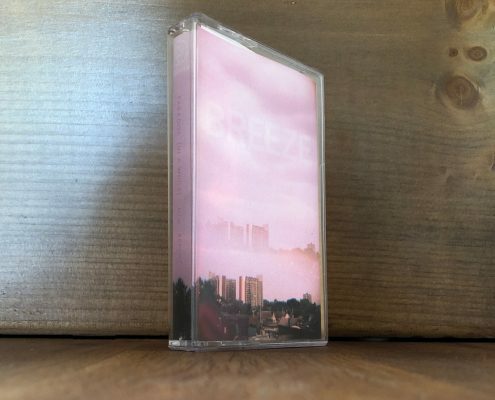 Limited run of 100 cassettes worldwide on white shell w/ digital. 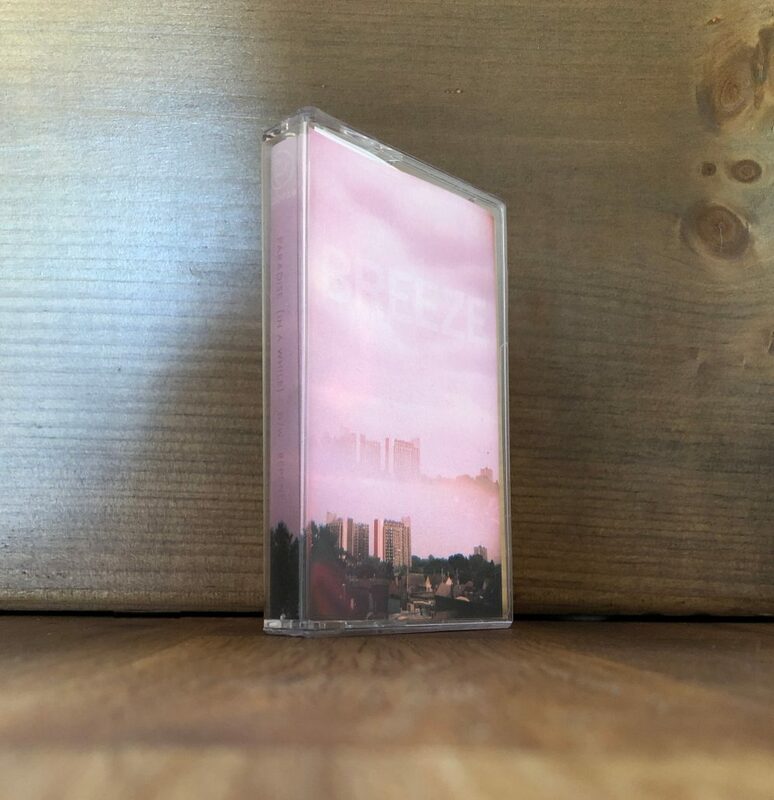 Breeze is the dream-pop side project of BELIEFS‘ Josh Korody. 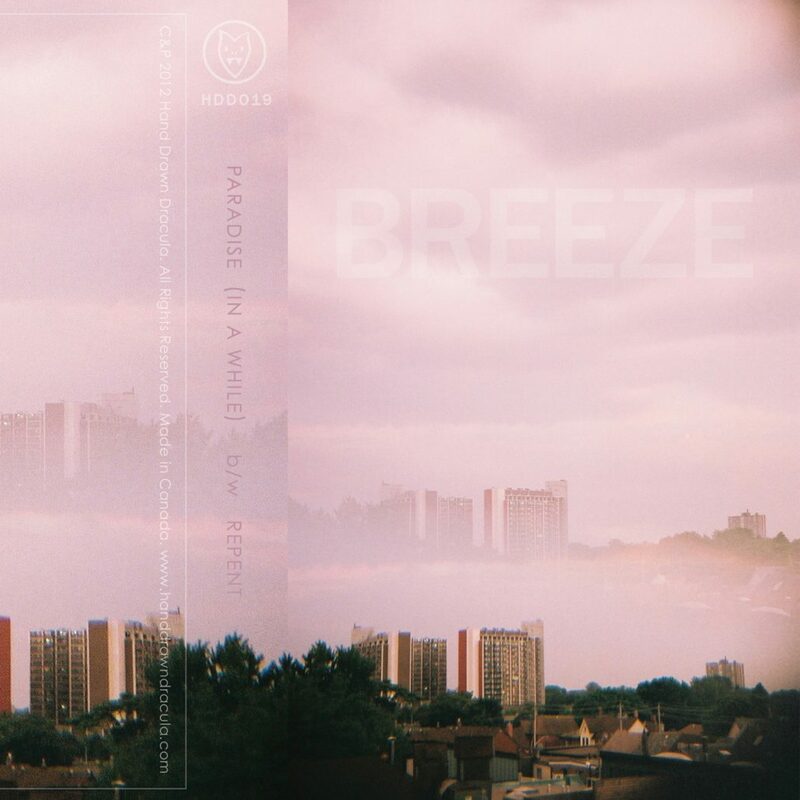 HDD is releasing the digital single “Paradise (in a while)” / “Repent” as a limited pressing of 100 cassette tapes with photography by Laura Lynn Petrick. Written by Josh Korody, Kyle Connolly, Shawn Dell. Songs-Lyrics Written by Josh Korody.